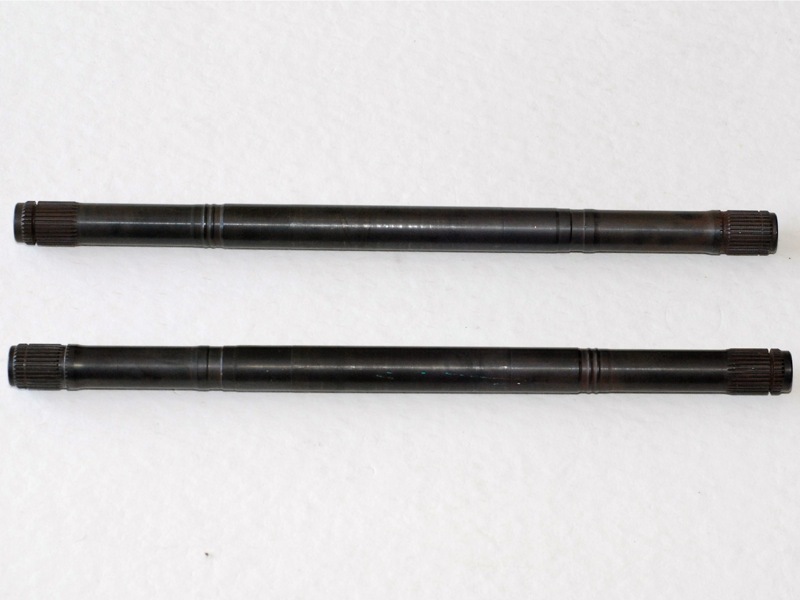 Pair Honda Civic Type R FN2 heavy duty driveshafts. Use standard Honda or GKN Lobro CV joints. Price for 2 driveshafts.